Water Filtration business has been super busy in the past few weeks, and had very little time to blog about our water softener installs. But I am back now to talk about water softeners and hard water. 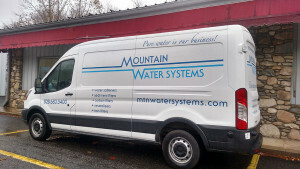 Family in Swannanoa was having some bad times with the quality of their well water going into the house. They dropped off a sample of their water for our FREE test. They needed a iron filter and a softener for the hardness. 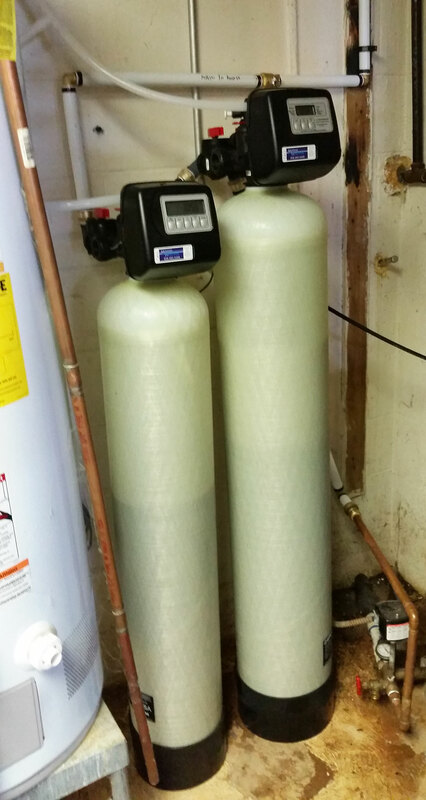 After the install of the filtration system they were happy with their water now. We all had a glass of water to test it, and they love it.